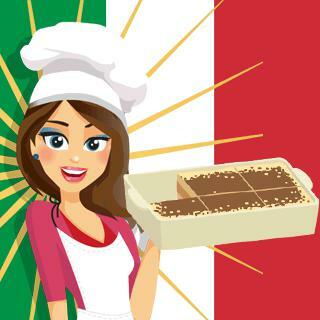 Play Italian Tiramisu and more Girls Games on Games1.com! Lovely cook Emma will show you how to prepare a popular dessert of the Italian cuisine with this new game of the Cooking with Emma series. This slightly different tiramisu recipe is suitable for a vegan and vegetarian diet. Help Emma with measuring, stiring, mixing and baking the healthy ingredients. At the end, you will get the whole recipe and can prepare the sweet course for your friends and family at home!